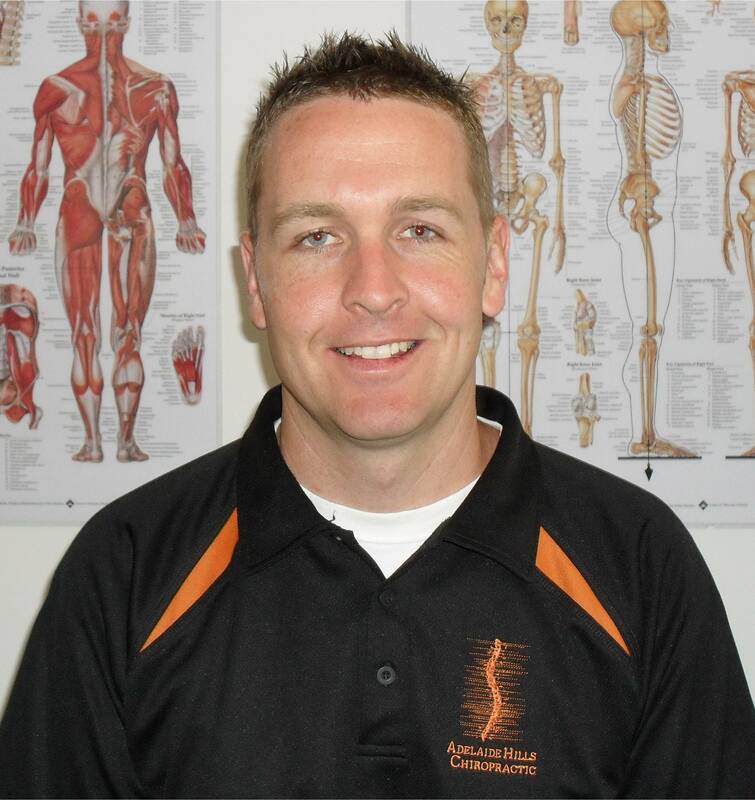 Warren has been working as a registered Chiropractor since graduating in 2002. After working in a multi-Doctor practice for five and a half years in Adelaide, he opened up Adelaide Hills Chiropractic in August 2008. Dr Young's major focus is improving the health of everyone he comes in contact with, so apart from precise, gentle Chiropractic care, he also offers wellness and lifestyle advice. Warren's education started out at Flinders University where he completed a 3 year Bachelor of Science degree, with major studies in Neurophysiology and Biology. After graduating, he was accepted into, and completed, the 5 year double degree program at Royal Melbourne Institute of Technology (RMIT). Dr Young has also done studies in a post-graduate Wellness Certification Program, which enables him to give expert advice in the area of health, wellness, diet, exercise and emotional wellbeing. 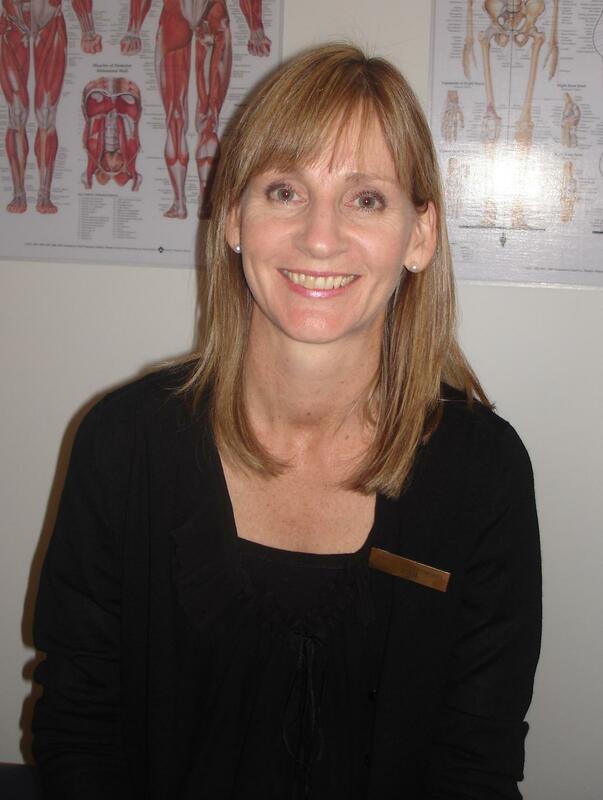 Dr Young is a member of the Australian Chiropractors' Association. Jodi joined the staff in March 2012. Jodi has experience with running her own business in the past and her knowledge, friendly demeanor and customer service skills are an asset to the front desk team. 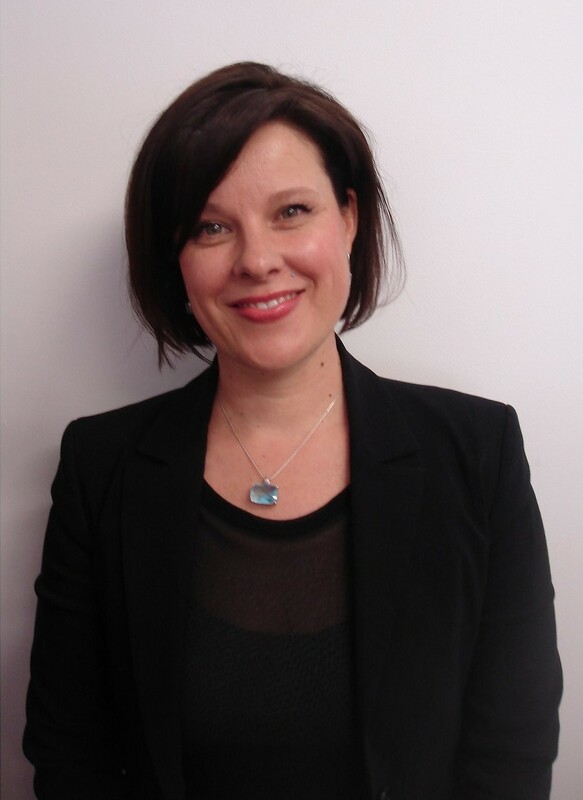 Shontelle joined the team in September 2015 after previously working within the industry in other practices over many years. After moving to the hills, Shon re-entered the profession and we are happy to have her as part of our team.